instance object for more information). 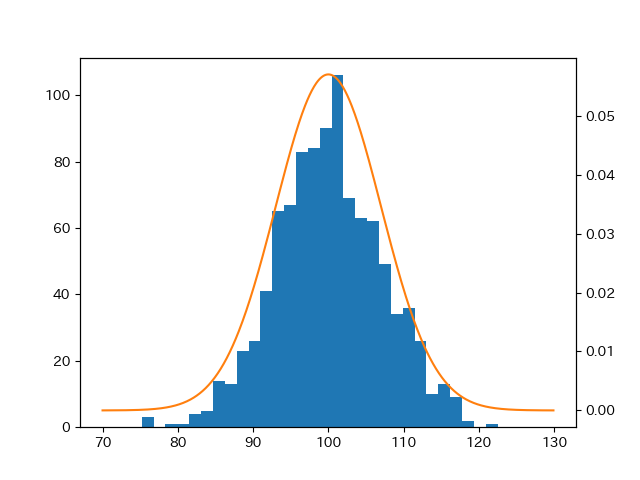 Defining number of random variates (default is 1). If int or RandomState, use it for drawing the random variates. If None, rely on ``self.random_state``. Random variates of given `size`.